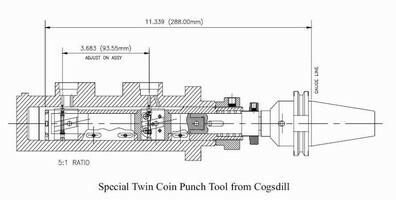 Large Diameter Boring System features counter-balanced design. 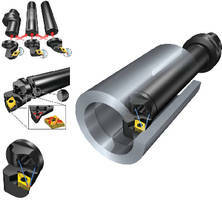 To maximize efficiency and minimize setting errors, Large Diameter Boring System uses ISO standard inserts and allows balanced and step cutting to be done with same set of insert holders. 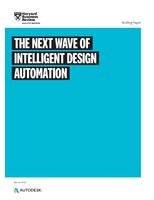 Coolant-through design places spray directly on cutting edge instead of ahead of it, maximizing insert life. 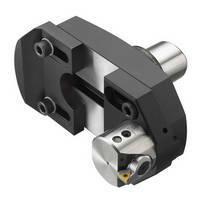 In addition, system offers individual height and diameter settings. 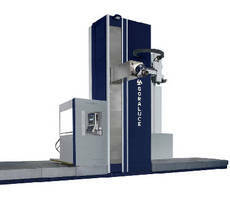 CNC Honing System profile-hones diesel cylinder liners. 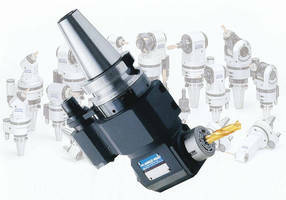 Boring-Milling Machine provides spindle speeds to 6,000 rpm. 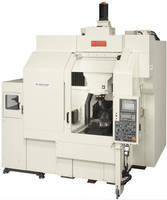 Jig Borer is suited for die and mold manufacturing. 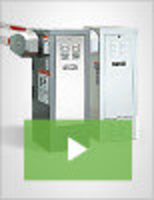 High Pressure Tooling Solutions suit turning applications.